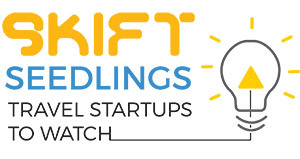 SkiftTake: Fear of not being able to communicate with doctors and other healthcare professionals is a major concern for most tourists and this causes them to avoid medical treatment abroad in many cases. Bridging the language barrier is much-needed and will go a long way toward making tourists feel comfortable getting help where and when they need it without having to worry if they’ll be understood. Its website and soon to be released app connect travelers and expatriates to local doctors around the world. Being sick is no fun, and being sick in strange cities is just worse. In fact, 64% of travelers experience health problems while abroad. That is why, after a case of food poisoning in Hong Kong, CEO Marcel Muenster decided to develop TraveDoc. 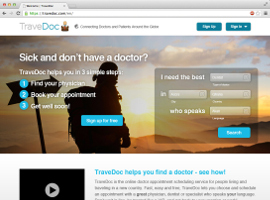 A website and upcoming app, TraveDoc helps traveling patients find quality health care in Munich, Milan, Mexico City, and more. 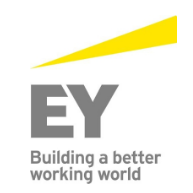 BOSTON -- EY today announced the finalists for the EY Entrepreneur Of The Year 2015 in the New England Region. The awards program recognizes entrepreneurs who demonstrate excellence and extraordinary success in such areas as innovation, financial performance and personal commitment to their businesses and communities. These business leaders were selected by a panel of independent judges. 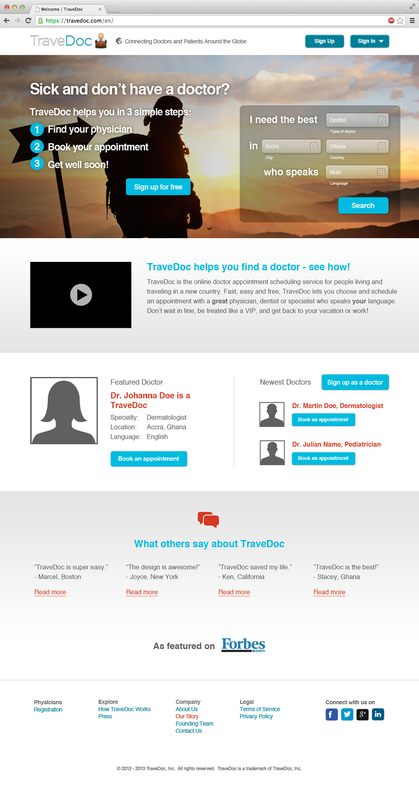 Like a lot of healthcare entrepreneurs, Dr. Marcel Muenster initiated the development of a matchmaking service for doctors and travelers, TraveDoc, when he got sick. After a six-day bout with food poisoning on a 10-day vacation in Hong Kong, Meunster said he appreciated the need to have a service that makes it easier for people to find qualified physicians and dentists who also speak their language. If you get sick while traveling, TraveDoc, an Uber for healthcare that currently operates in Ghana and Singapore, wants to be your go-to app. OK, you’re miles away from home on a business trip or exotic vacation and the unexpected happens. You get sick. And depending on the nature of your illness, this could be anything from a nuisance to life-threatening situation. No one knows this better than Marcel Muenster.